Since a perfect fit is high on my list of features I was concerned about ordering a glove on-line. 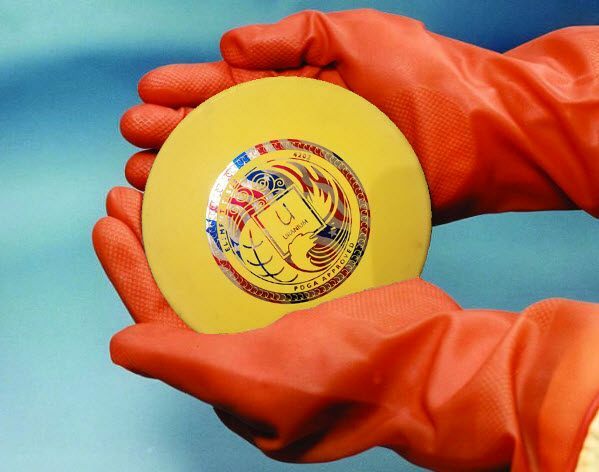 Fortunately the Friction Gloves web site walks you through the sizing process. I ended up being an extra large, which concerned me since I generally wear a medium-large golf glove. Upon arrival, I was glad to see that the size chart was perfect and the glove fits very well. Chris has shorter fingers than I do but the XL still fit him fairly well. Grip is important for obvious reasons. Really the perfect glove would mimic a human hand’s grip properties. The Friction Glove does far better than I expected in this area. There were times in my test rounds where I forgot I was wearing a glove. I missed a few putts which I could blame on the glove, but I could also blame the new putter I’ve been testing or my form which suffered from the winter cold. I can’t speak to the long-term durability of the glove just yet, but it has held up to several rounds of play and a few rounds of yard practice too. I’ll update this review in the future as the glove gets more use. First, we should consider our expectations on warmth. In order to fit perfectly snug and offer a great grip without sacrificing feel, I wouldn’t expect a glove to warm my hand like some fancy ski gloves. 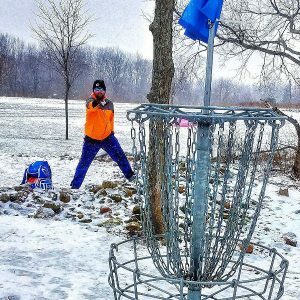 I played a few rounds at 30-40 degrees with minimal wind and the gloves were almost too warm at times. Another round we played in 0 degree wind chill was cold enough that our hand warmer packets couldn’t keep up. I noticed a drastic difference and my hands quickly became cold when I removed the glove mid-round for a few holes. I love finding features that I didn’t know I needed but have a hard time living without (heated seats in your car, for instance). 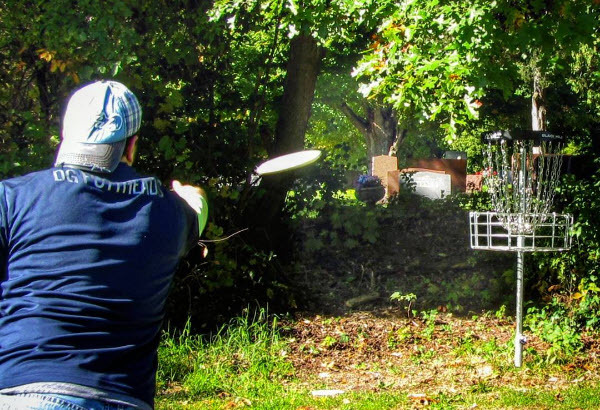 One of the major facets of cold weather play is the rough ejection of the disc. The plastic firms up and the rim tends to scrape my fingers on the way out of my hand. This is further exacerbated by a newer disc with the flashing still in full force. 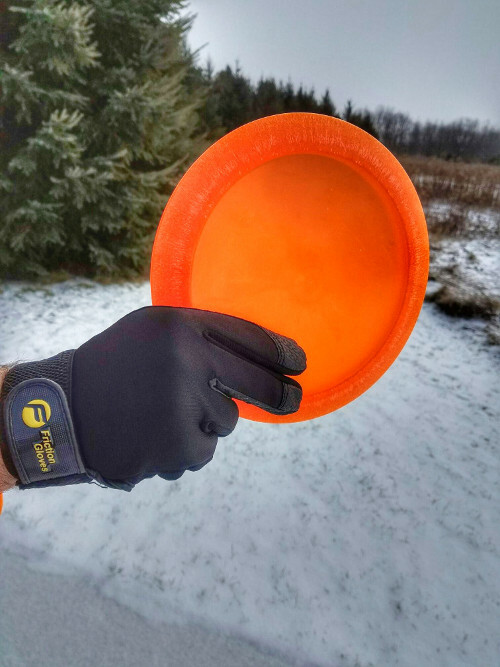 With the Friction Gloves I quickly noticed that it no longer hurt to throw in the cold weather. I’m all in on the Friction Gloves. 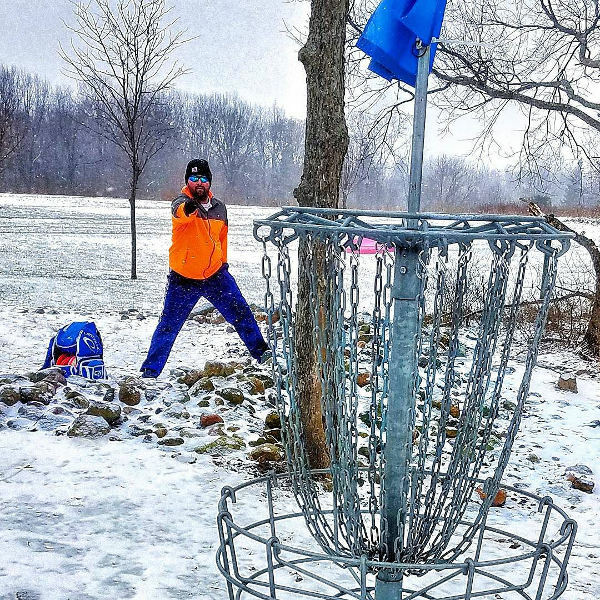 I actually enjoy playing in the winter so any extra edge I can get is a plus. I see no ill-effect to my game while wearing the glove. Learn more or order some gloves for yourself at the Friction Gloves website. 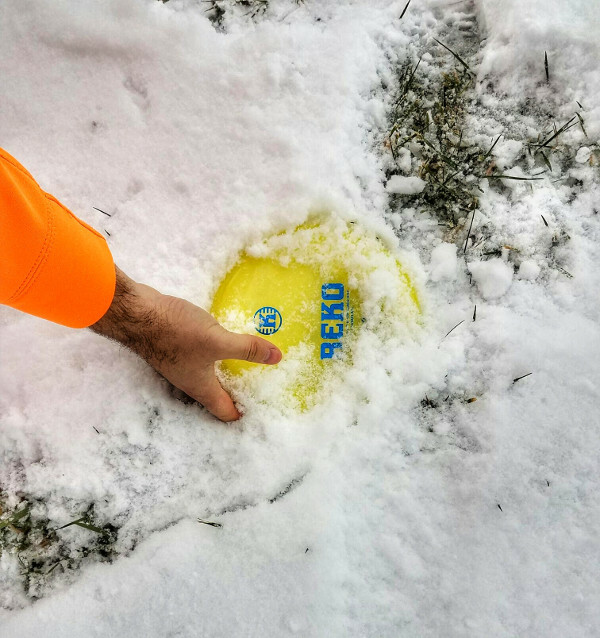 I too was skeptical about throwing with a glove, but with Midwest winters, it couldn’t hurt to try. 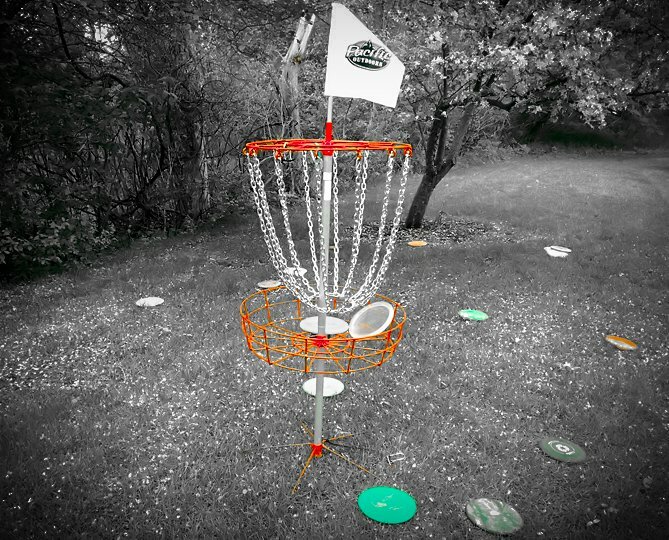 I have thrown around 10-15 rounds with them and I’m sold…I will use them during the winter months for as long as I disc. They took a few rounds to get used to, but I honestly feel like with these gloves I get the same type of release as I would in the spring/summer time. Having used them since mid December, I have noticed on my index finger the glove barely beginning to wear. This one pair of glove will still easily last me another 30-40 rounds. I recommend these gloves (I only use one for my throwing hand, versus purchasing the pair of them) to anyone who feels as though their grip is weakened/hindered while golfing with freezing temperatures outside. Thanks BJ, good to hear that durability isn’t a concern. I have one of these mostly to wear when playing in the rain. 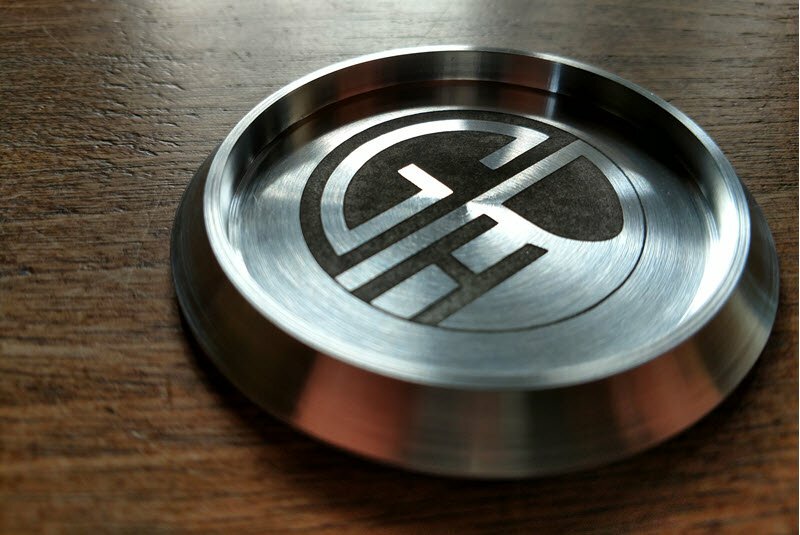 It does not solve the problem completely, but it definitely improves the grip and the throw comes out like a normal throw. 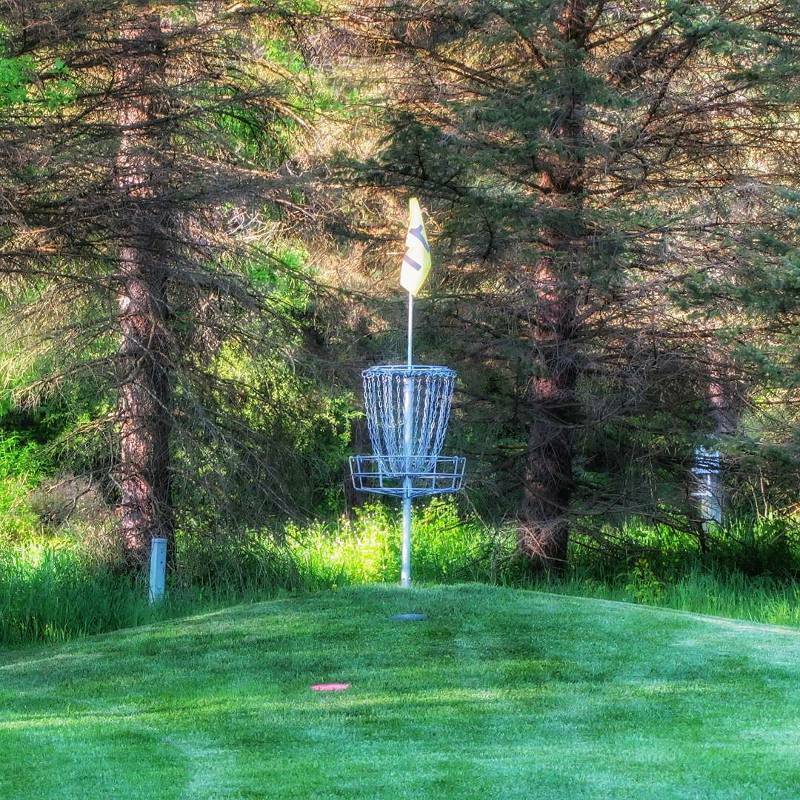 It feels a little weird when I putt or throw a finesse shot where I have to let go as opposed to letting the disc just rip out. So I will take it off for those shots. I suppose if it ever got cold in Louisiana, I might just keep it on the whole round. Definitely worth the price and makes playing in the rain much more fun. I always keep it in the bag now just in case. I play in Colorado elevation. Lots of cold and snow. I use one on each hand. Much better for keeping the wind from freezing my hands. The grip is not much different than without the glove and doesn’t hinder the throw at all. Overall satisfaction.